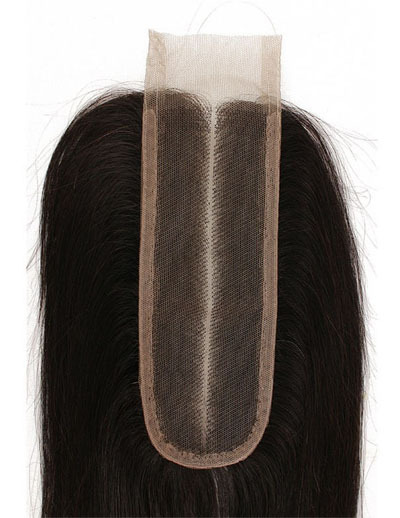 Lace Front Closures – Prestigious Hair Company: An Extension of beauty! 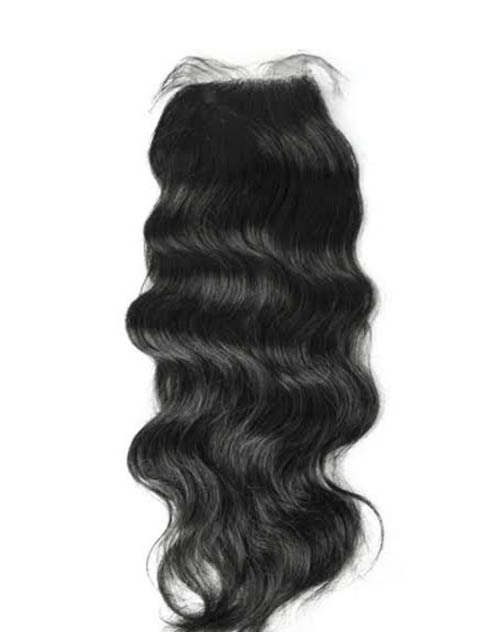 Length (Inches) Choose an option12"14"16"18"
PHC Lace Front Closures are very natural, undetectable, & can be freely parted. 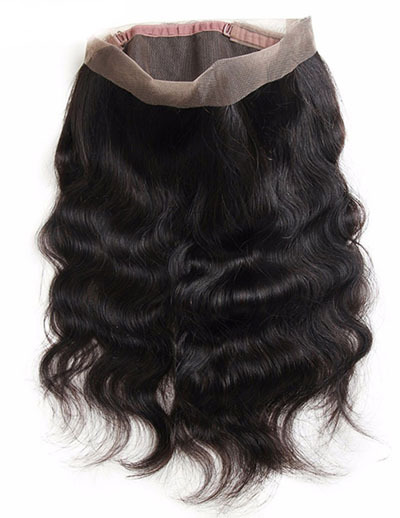 Our closures are measured at a perfect size of 4×4 and has a natural scalp appearance. Please note that knots are not bleached.